Are you ready to take your closet up a few notches by creating a highly-organized, beautiful ambient space where you can relax? 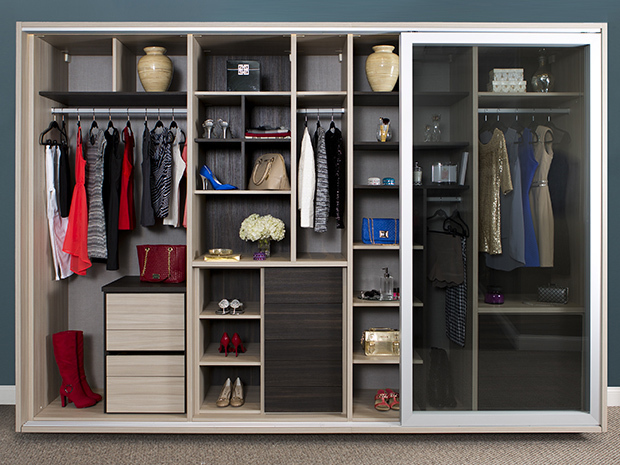 The designers from California Closets put together ways to build your dream closet here in Honolulu, Hawaii. Whether you have enough space and budget for an expansive, luxurious walk-in closet, or you want to maximize the space you already have with a functional yet highly-stylish reach-in closet, closet accessories are the key to make your closet work. 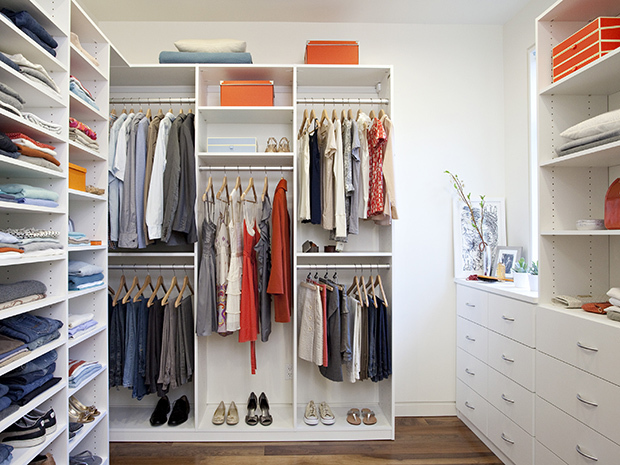 Large or small, a walk-in closet is a room all its own. An assortment of shelving, drawers, multiple hanging areas, shoe storage and more combine to beautifully organize and display your items. Display LED lighting, bench seating and a center island elevate your closet to one that resembles a high-end boutique. More of a space saving yet highly efficient closet system, a reach-in closet is a popular choice here in Honolulu. Multiple hanging areas, shelving, drawers, cabinetry and wall storage (such as our Fusion Track Wall System) work together to keep every sock, piece of jewelry and hair accessory off of the floor for good. More of a high-end piece of furniture than a “traditional” closet, a wardrobe is a beautiful handcrafted freestanding closet that moves with you. With the same functionality and accessories as a reach-in closet, the wardrobe also comes with beautiful customized doors, and can be a treasured handcraft item you’ll have for life. 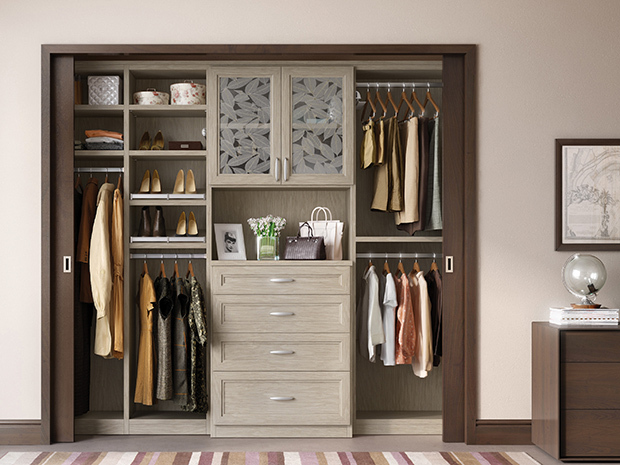 Get started today with the help of California Closets Honolulu. You’ll receive a complimentary in-home expert design consultation, or you can visit our Kahala showroom. Featured on Houzz, California Closets has been designing and building beautiful custom closets for nearly four decades.